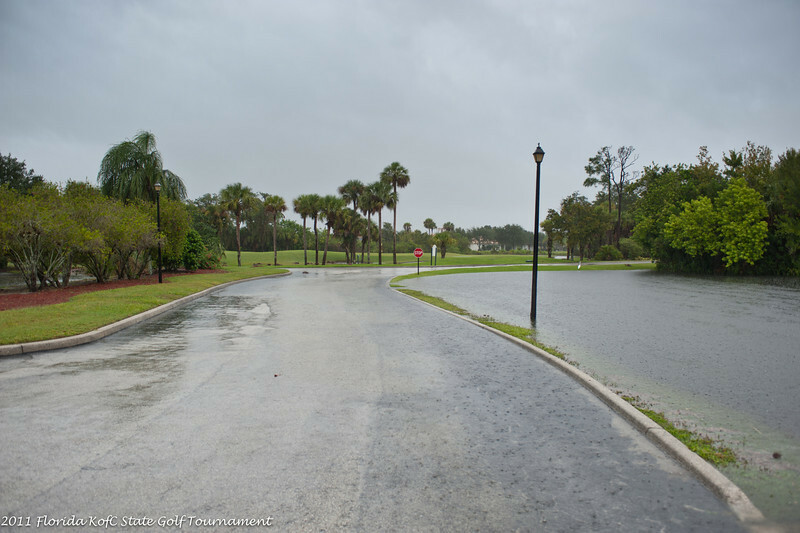 Hosted by Palm Bay council 13243, the tournament was scheduled to be played at Baytree National Golf Links in Viera (Melbourne), but due to heavy rain the tournament was canceled. The Saturday evening "Luau" was held at Fr. Charles Spellman hall (council 6125) in Rockledge.